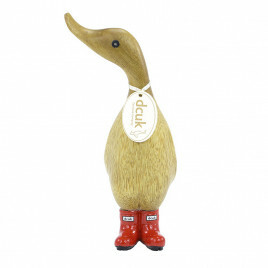 Find gifts for couples in this collection - make them smile with inspiring and unusual themed birds. 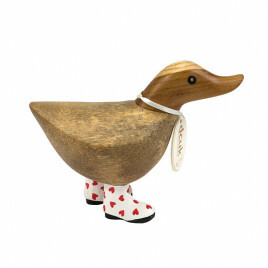 Whether you are buying for newlyweds, choosing a gift for a new home or a special anniversary present, we have a wide range of gifts, each of which is beautifully handcrafted and hand painted. 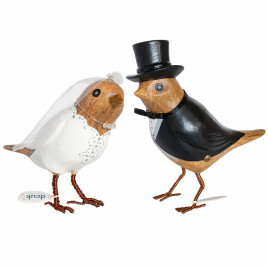 Pick feathered friends matched to the couple’s personality; we have designs for music lovers, sporty couples, home birds and more. Personalise your gift with finishing touches such as handwritten messages to a happy couple, a special date or name of their newborn.